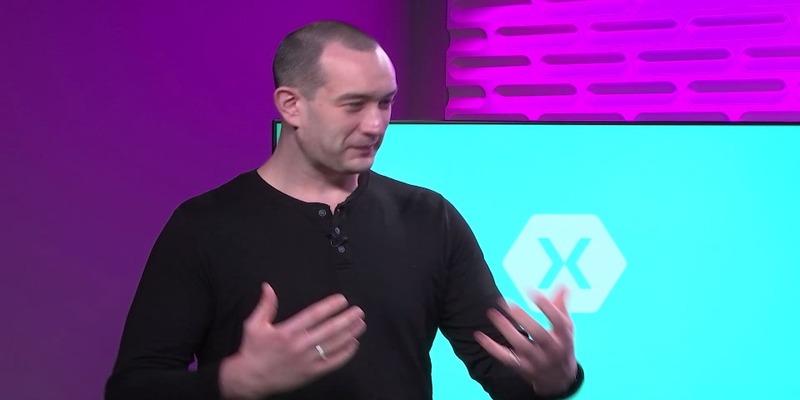 Welcome to the #Xamonday show! 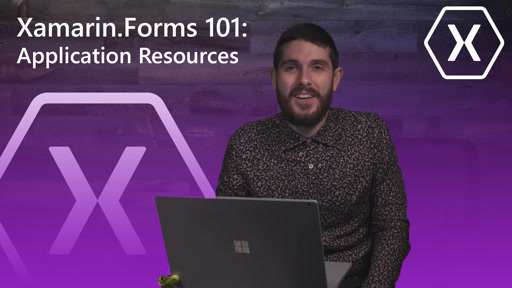 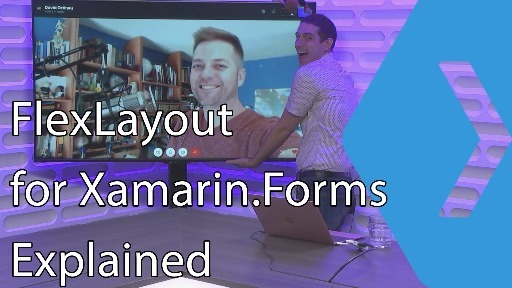 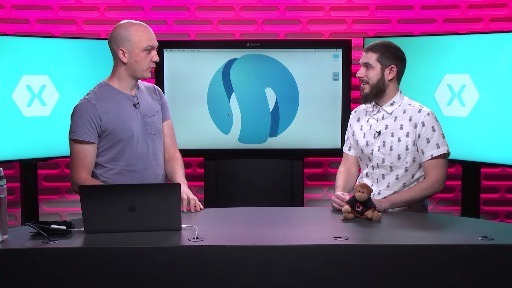 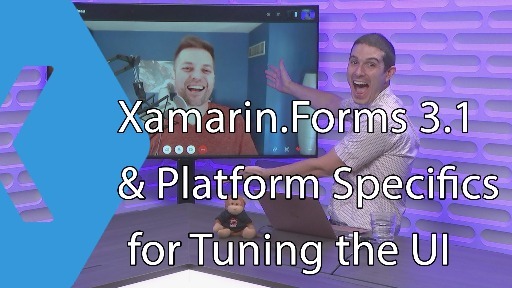 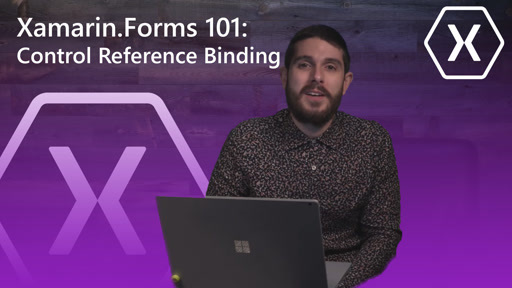 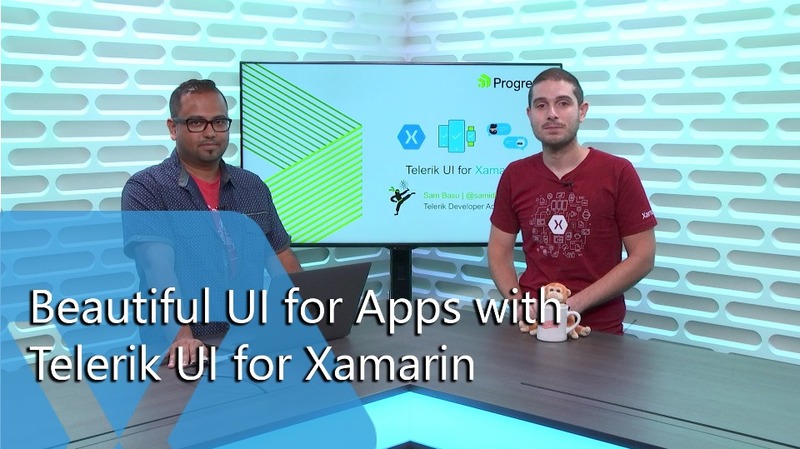 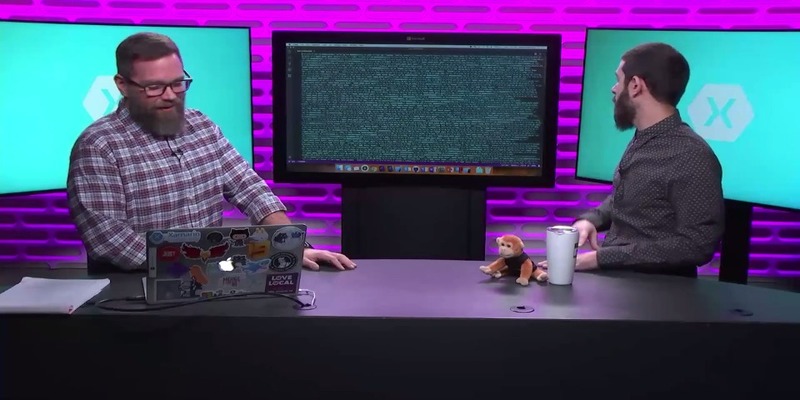 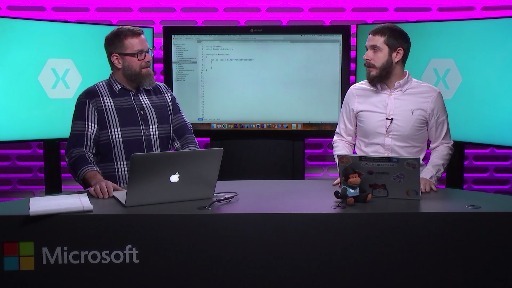 Every monday I'll be publishing a new video about Xamarin.Forms and Visual Studio. 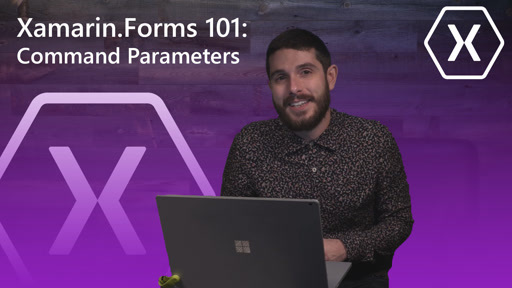 The first video in this new series is about value converters, which allow for presenting data-bound composite types into the proper type for a given UI element.